It opened in Matsumoto, Nagano in June of 2016. They renovated a house once used as a ryokan, Japanese traditional style hotel by their own hands. 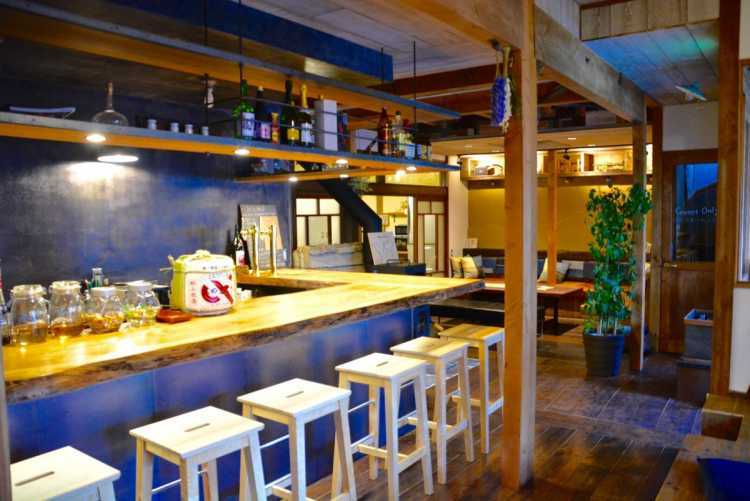 They have a Japanese style room with tatami floor, a wood stove and bar lounge in the center of 1F.